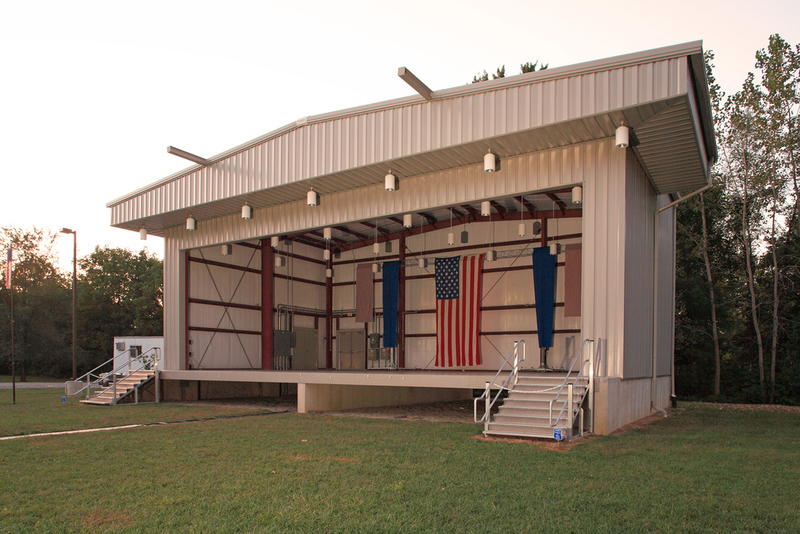 DeKalb Outdoor Theater — Fetters Construction Inc. The Outdoor Theater was created for the use of concerts and plays. The theater opened for its first season of events in 2009. Architect: Michael C. Kline Associates, Inc.